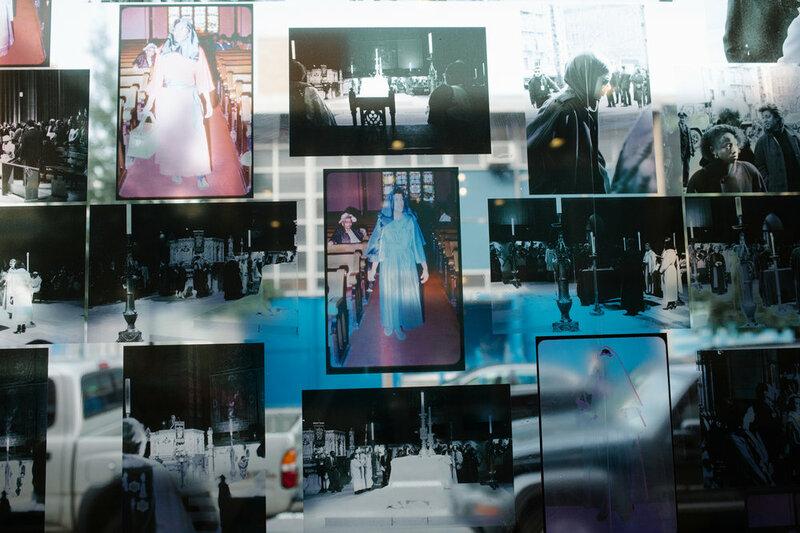 Mother, Bethel, Harlem, USA is an exhibition by artist and filmmaker Thomas Allen Harris. 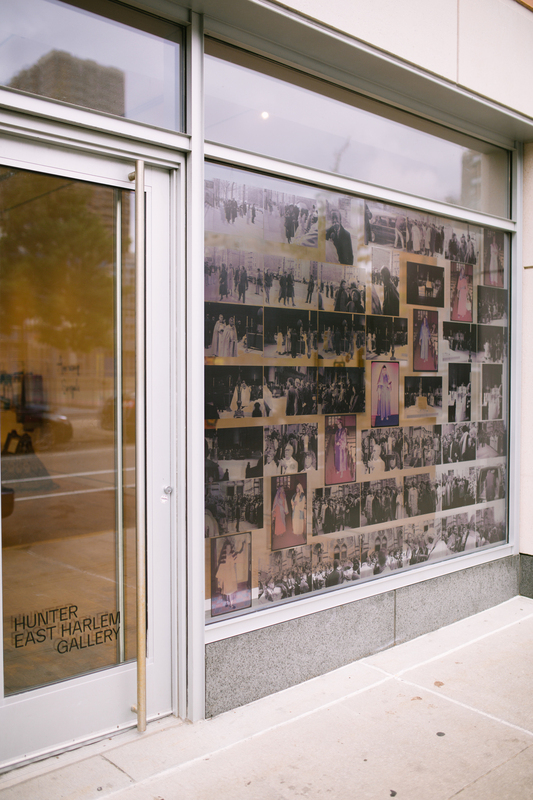 Harris worked in collaboration with students from the Hunter College IMA MFA program to build an interactive exhibition at Hunter East Harlem Gallery. Drawing from found, generated, and reimagined archives, as seen in Harris’ project Digital Diaspora Family Reunion, students remix and expand the archive within the gallery space using methodologies that Harris has been pioneering for the over 25 years in his socially engaged, participatory, and experimental creative practice. 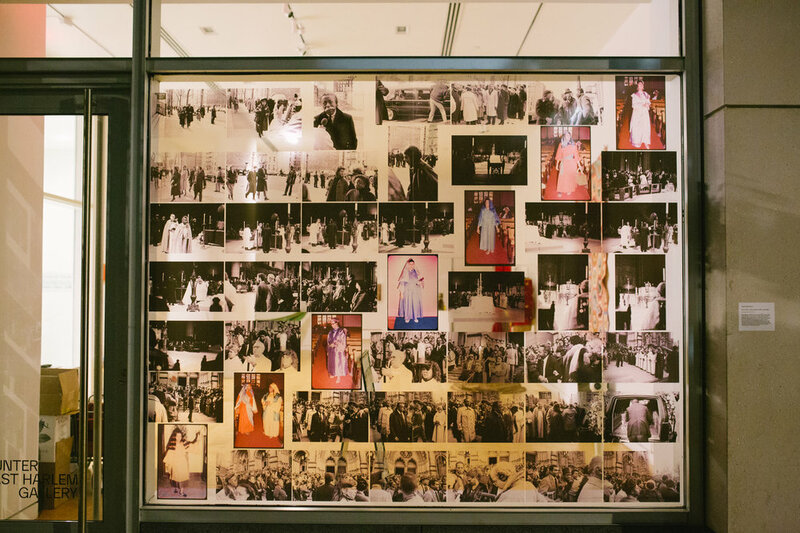 Since 2009, through his project Digital Diaspora, Harris has collected over 3,000 interviews and stories where the photograph is the central launchpad for personal narrative. 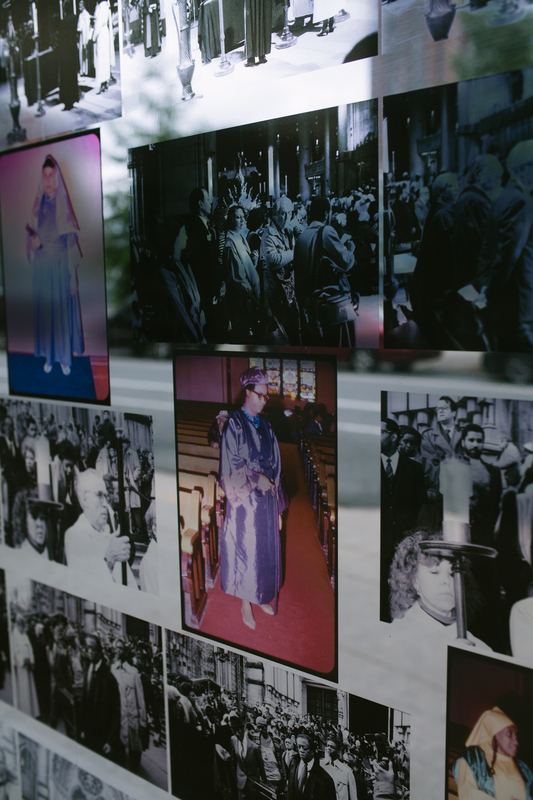 The materials and documentation from Digital Diaspora are interwoven with Harris’ family archive, sourced largely from the Harlem-based church First AME Church: Bethel. 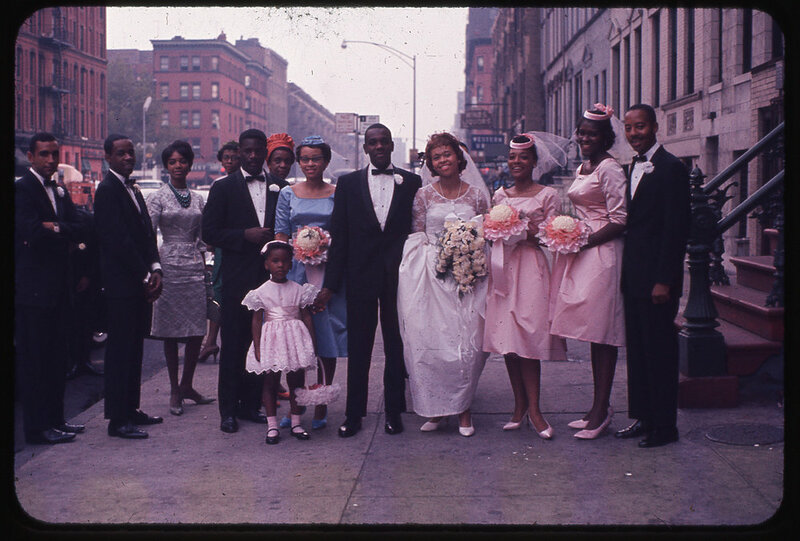 Investigations into historical visual materials like family albums, vintage photographs, archival film, and personal narratives become central to the development of Mother, Bethel, Harlem, USA. 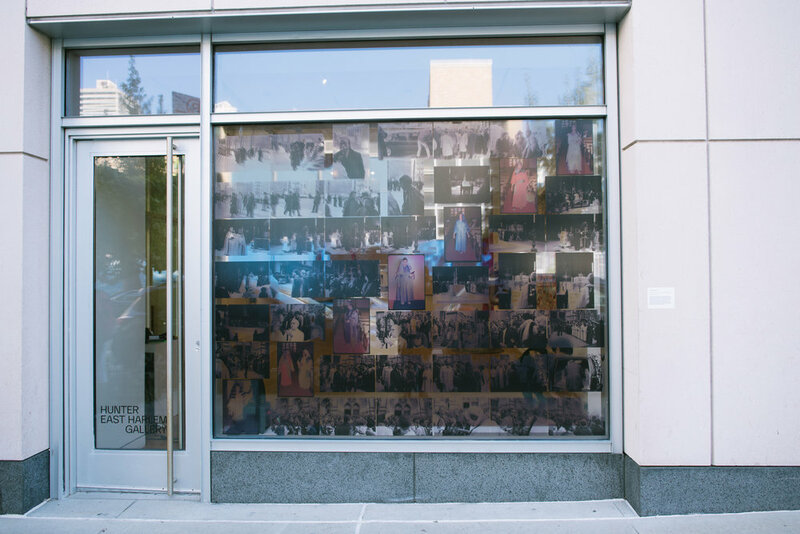 These archival materials illuminate the neighborhood’s stories, giving shape to a history sourced directly from its residents. The result is a dynamic exploration into themes of collective memory, transference, and renewal within movements and communities. 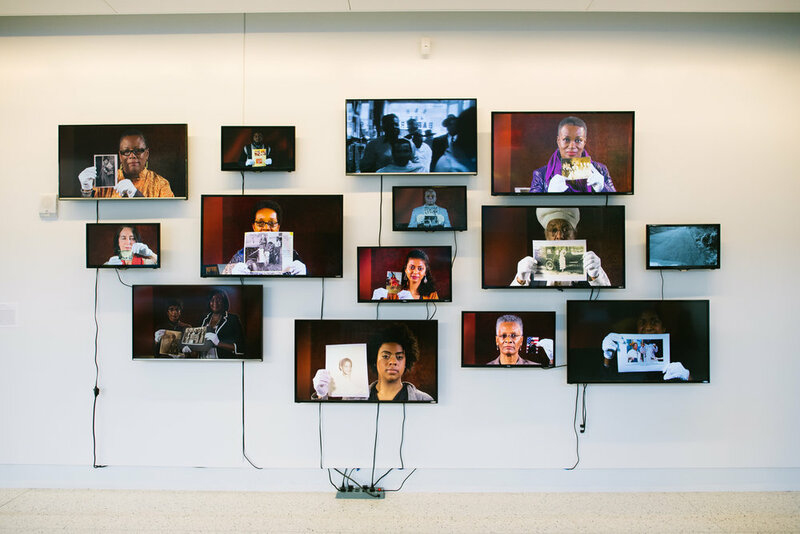 Mother, Bethel, Harlem, USA is a collaborative exhibition inside the gallery during the month of September 2018. 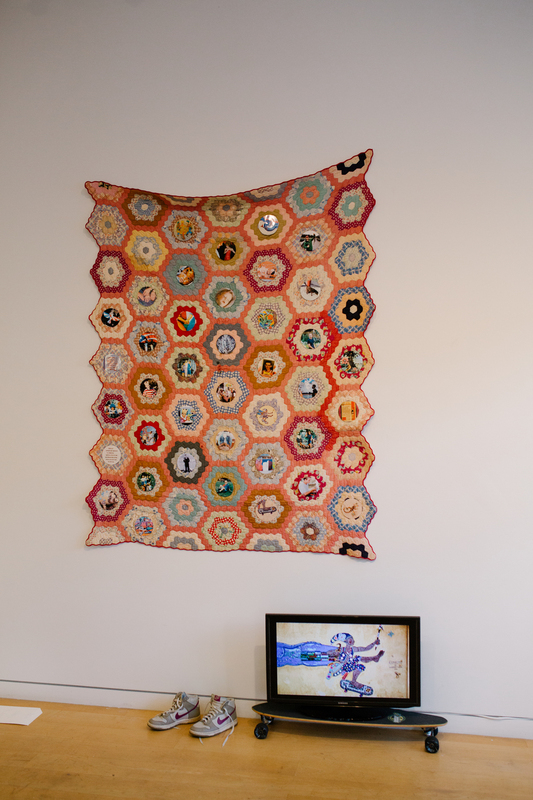 This exhibition is made possible by generous support from Hunter College’s IMA MFA Department, the Office of the President, Hunter College, and by Joan Lazarus. Organized by Arden Sherman, Allie Shyer, Helen Chu, and Natalie Conn.